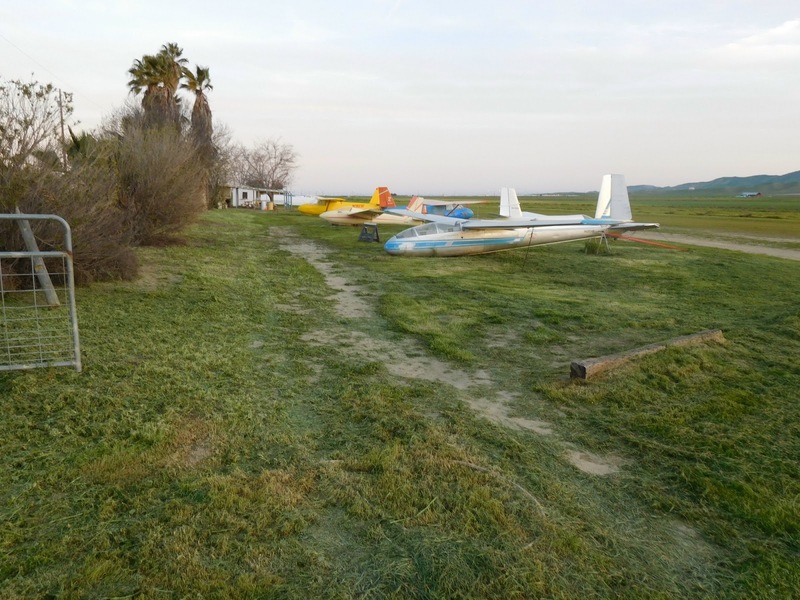 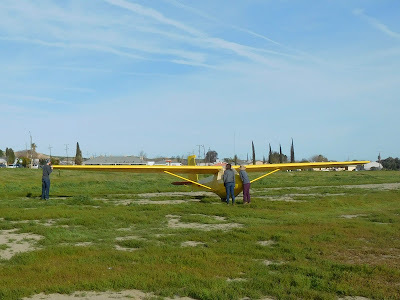 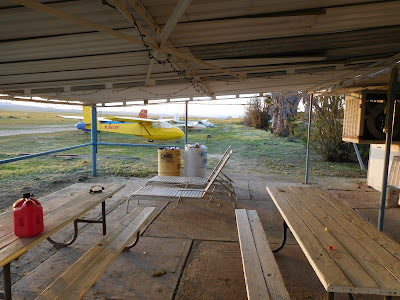 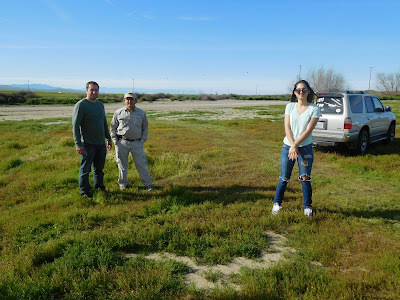 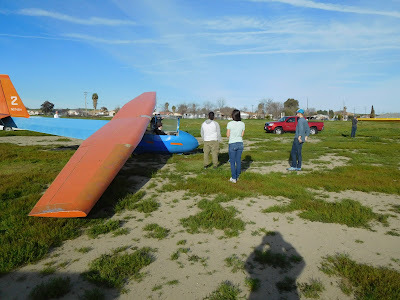 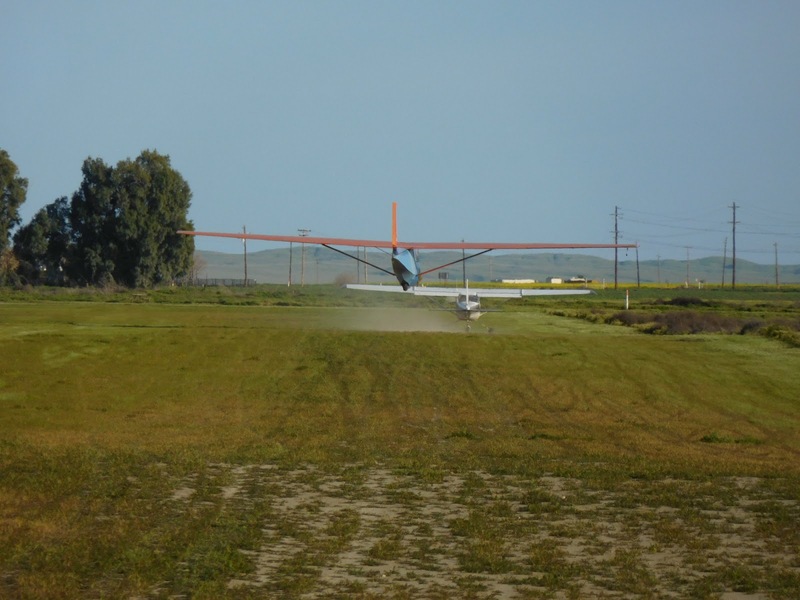 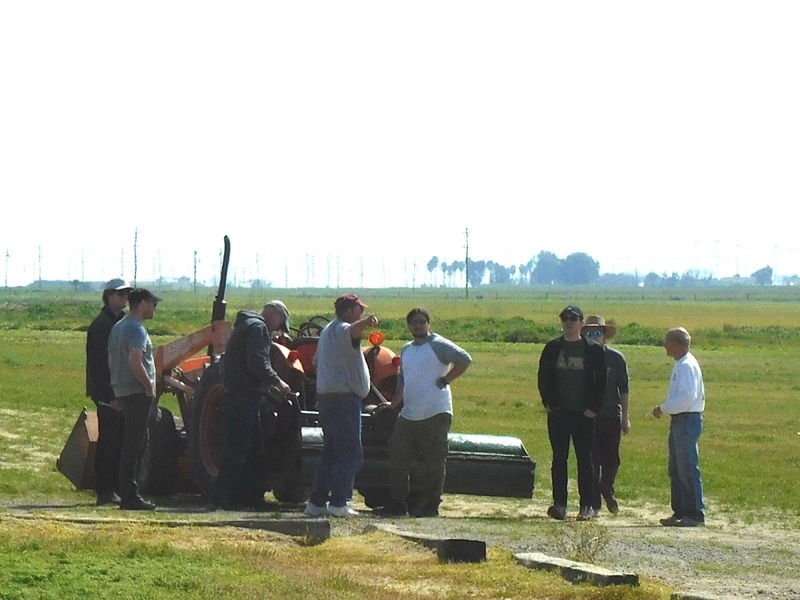 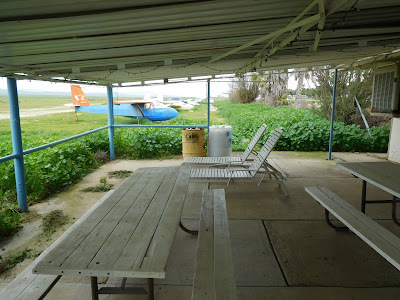 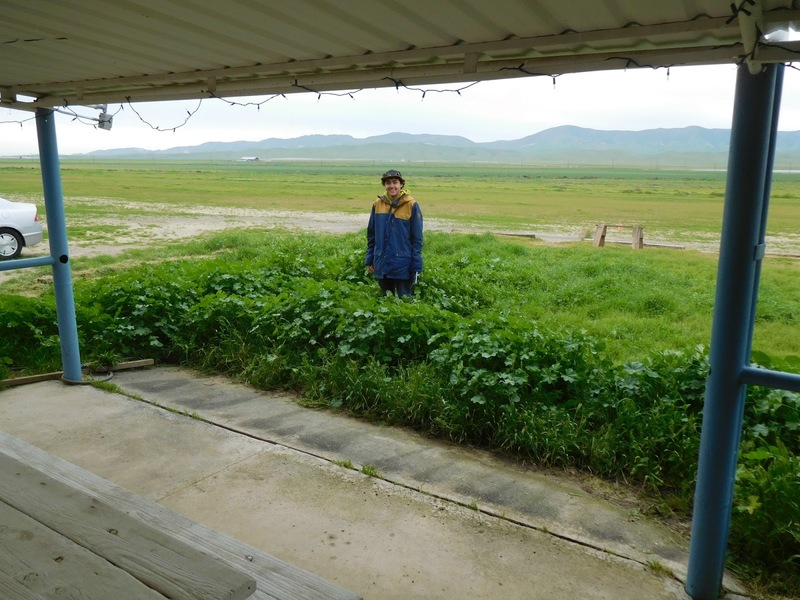 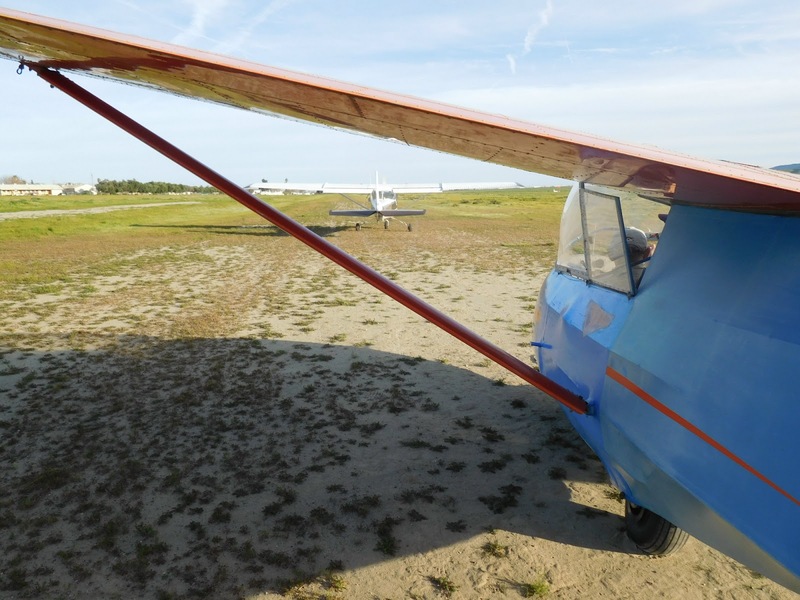 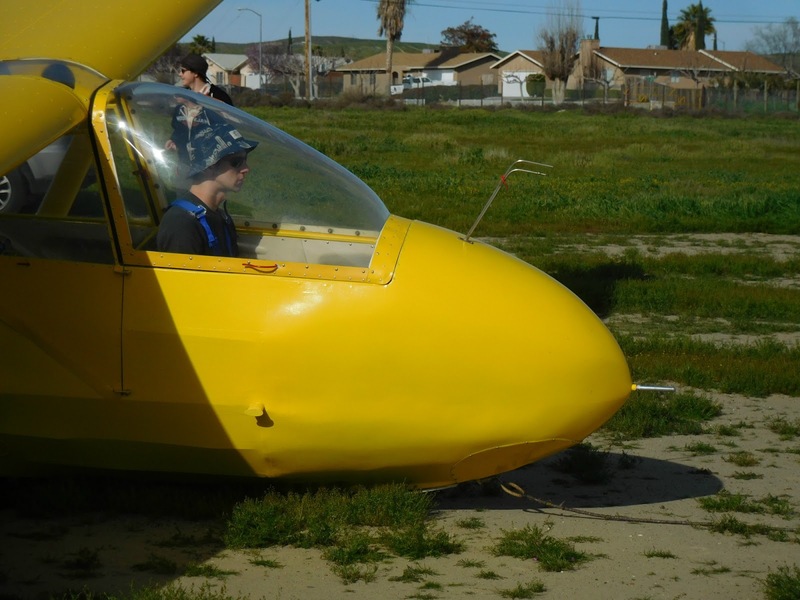 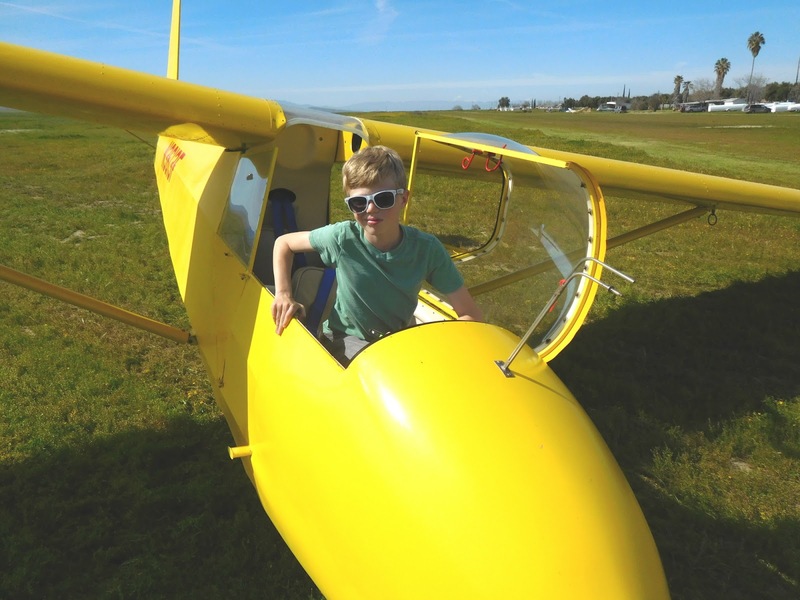 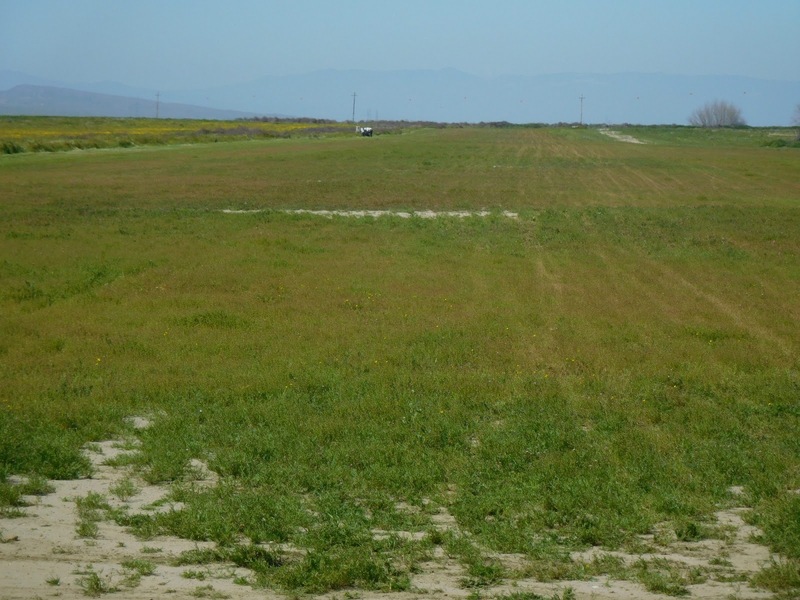 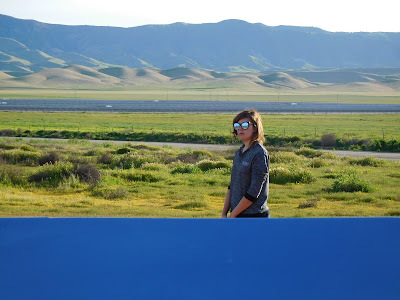 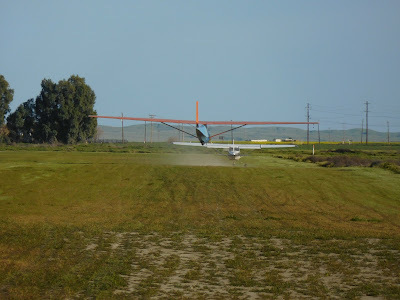 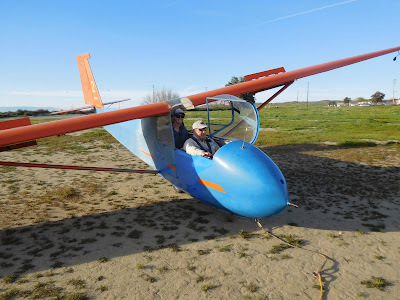 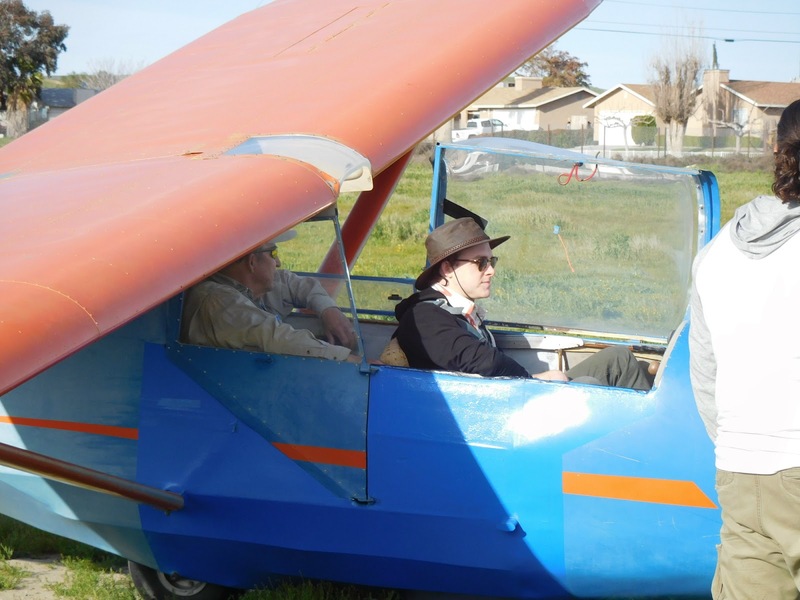 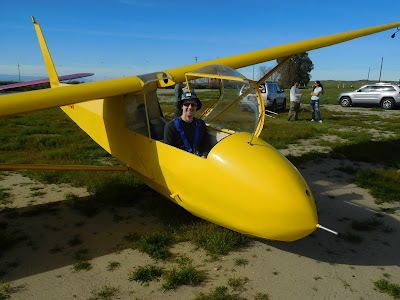 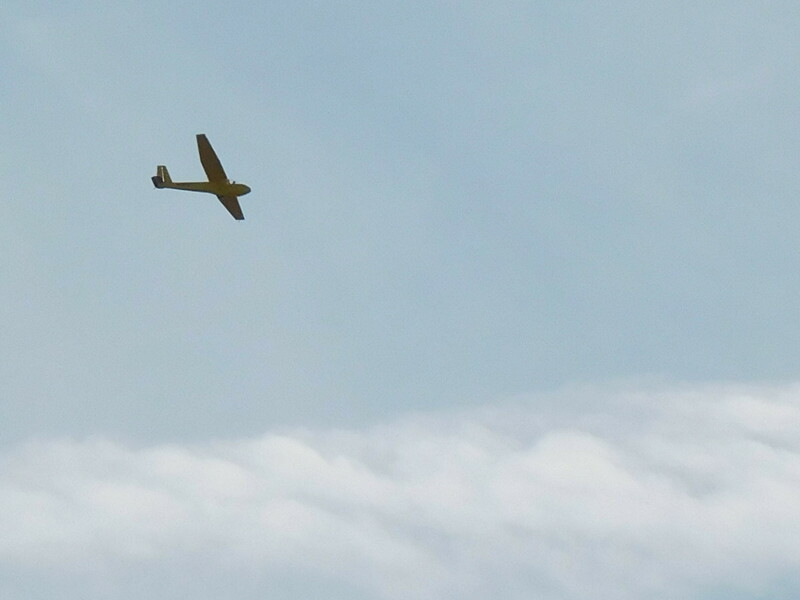 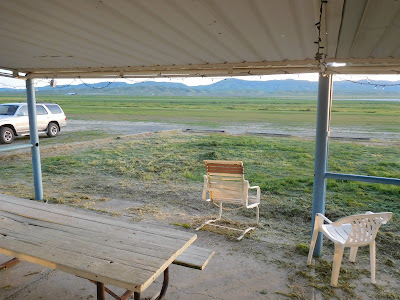 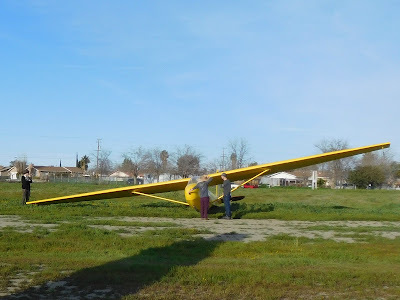 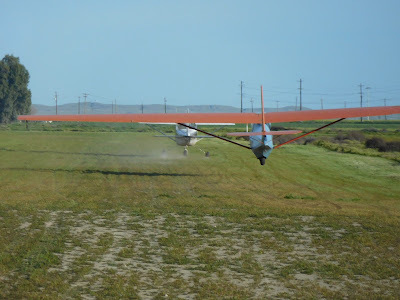 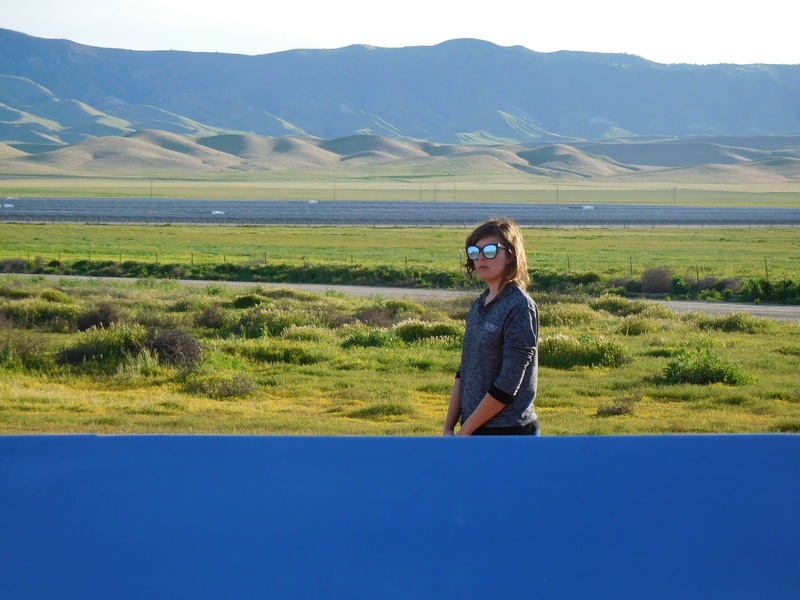 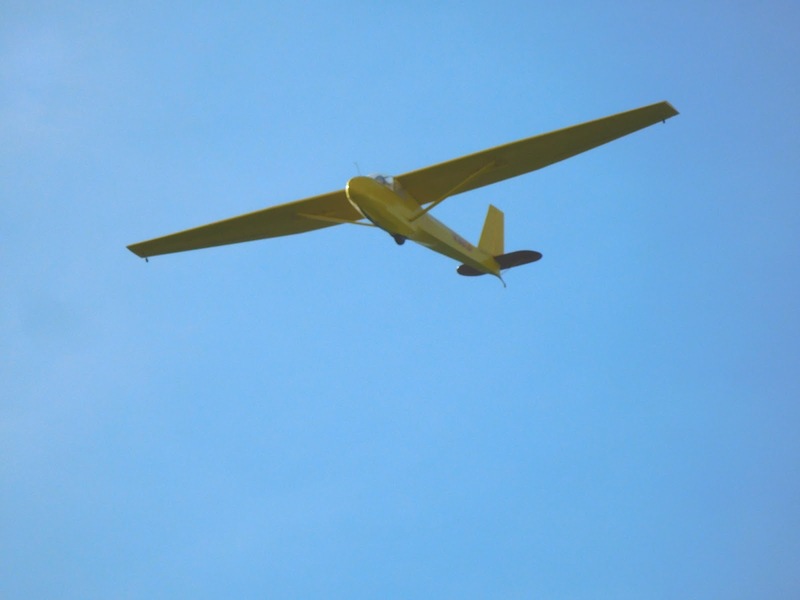 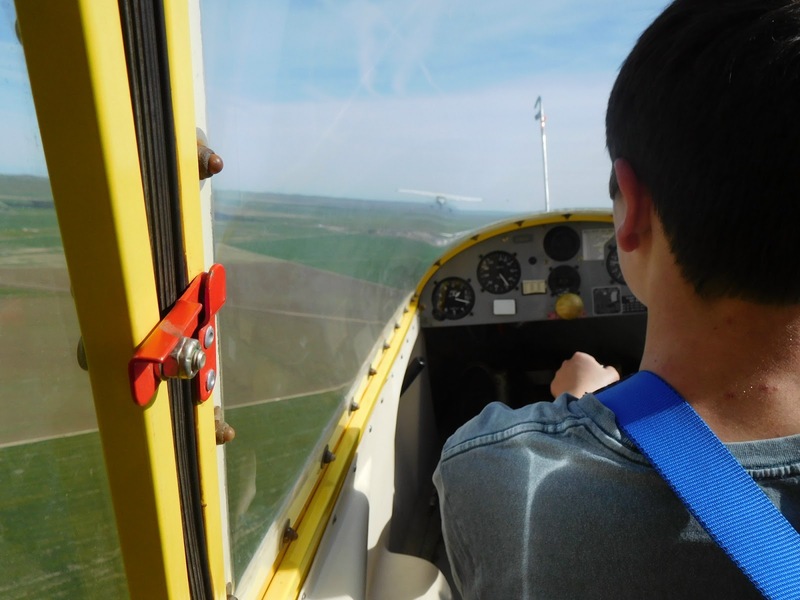 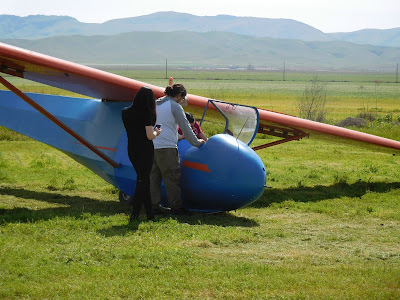 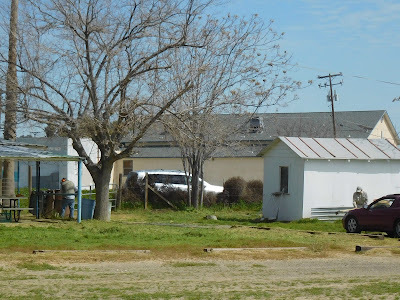 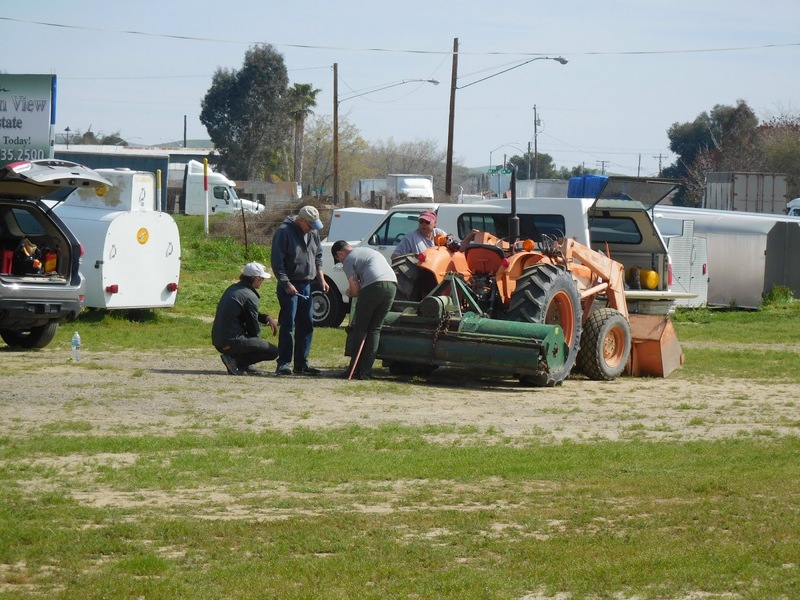 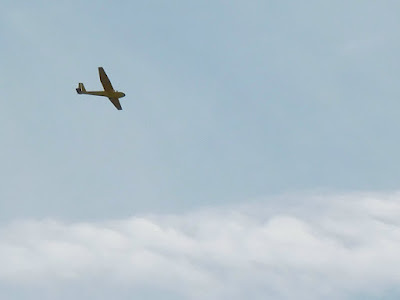 Central California Soaring Association: SATURDAY, March 4, 2017. 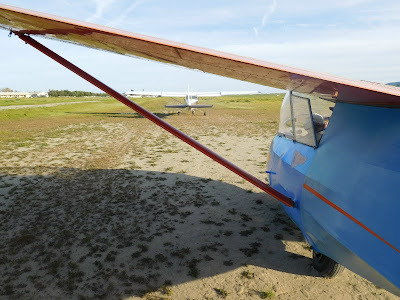 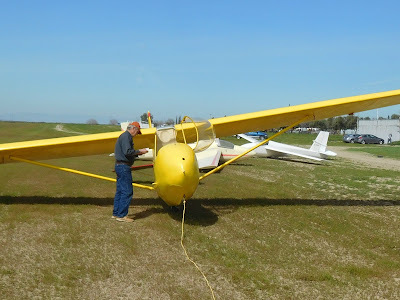 Gliderport Cleanup Day. Eric Solos.